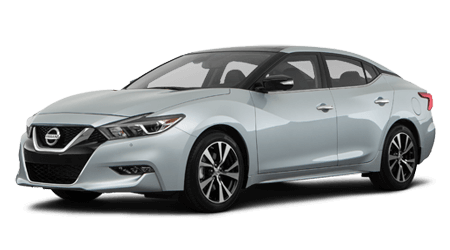 Check out the new Nissan Altima for sale in Panama City, Florida and enjoy the added innovations that a new Nissan vehicle can bring to your life. 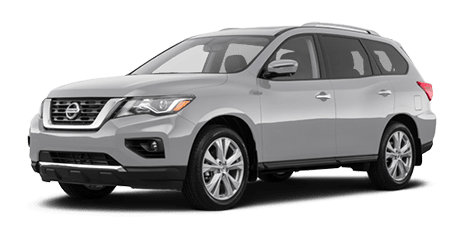 The Altima offers creature comforts with its automatic transmission and 60-40 Folding Bench Front Facing Fold Forward Seatback Rear Seating option. 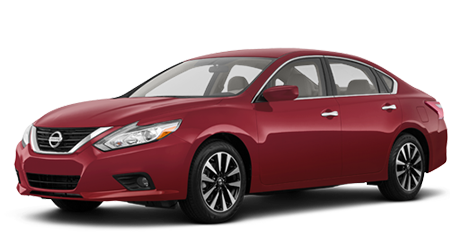 From the analog display to the dual LCD monitors in front (select trims and years), the new Nissan Altima has what you need! 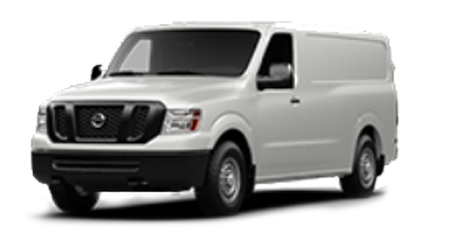 Apply for financing in Panama City, Florida now. 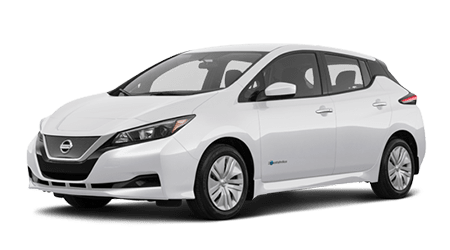 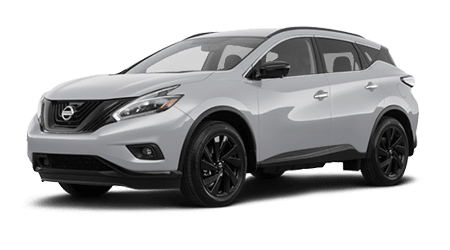 Why should you test drive a new Nissan Altima in Panama City, Florida? 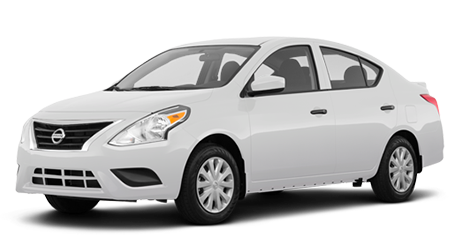 The Altima offer premium performance and added comfort. 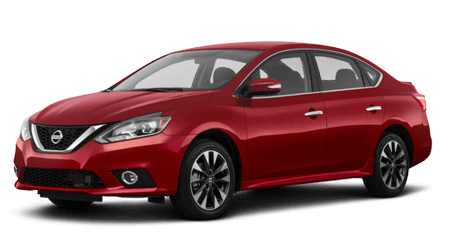 Drivers who need a commuter car and a fun road-companion for road trips will appreciate the Altima for its innovation. 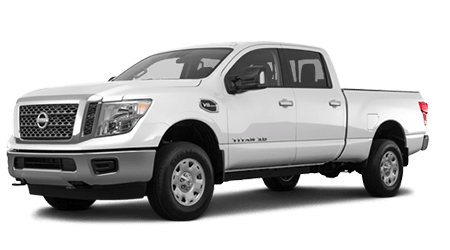 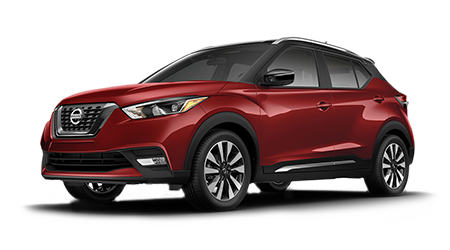 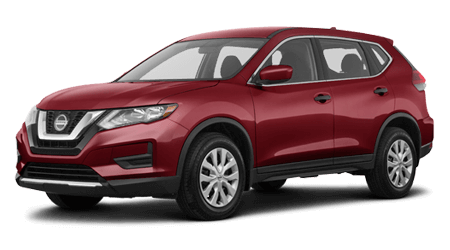 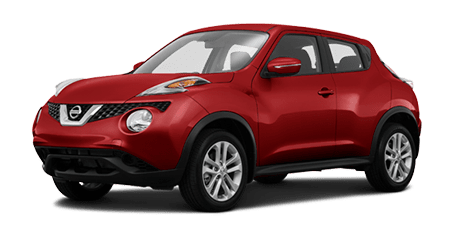 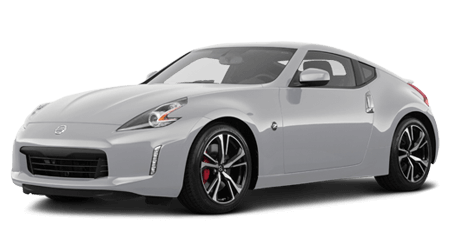 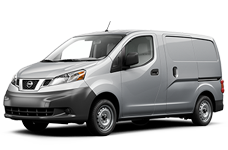 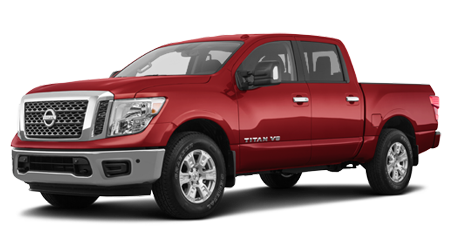 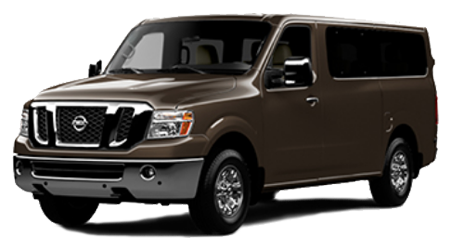 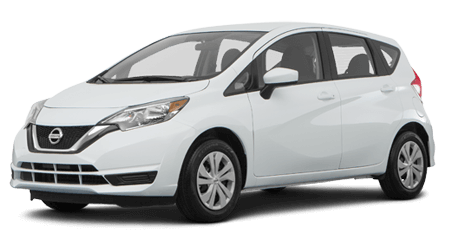 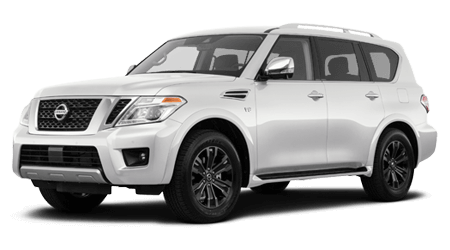 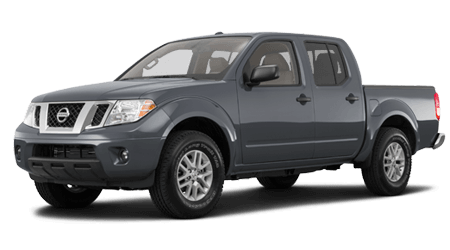 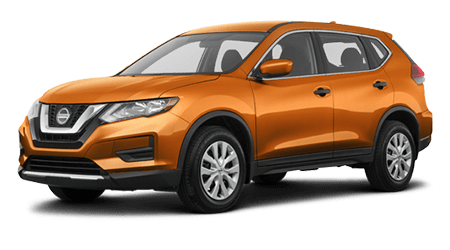 Contact our Nissan dealership serving Panama City Beach, Florida today.